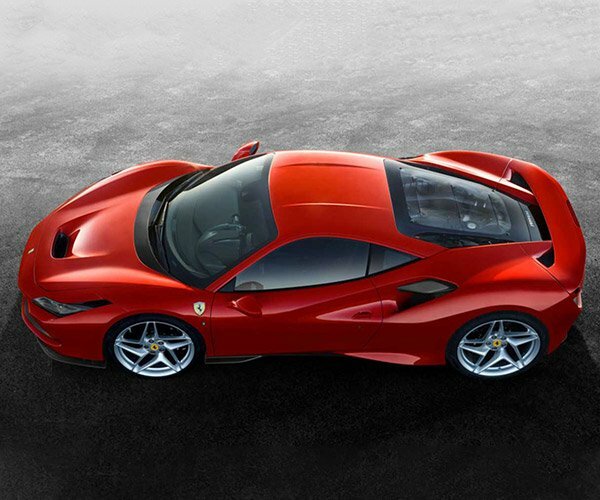 One glance at the Ferrari P80/C and you will want one. You can’t have one though. Not even if you are super rich because this car is Ferrari’s latest one-off ride. The P80/C is a modern interpretation of a sports prototype racing car and is for track use only. 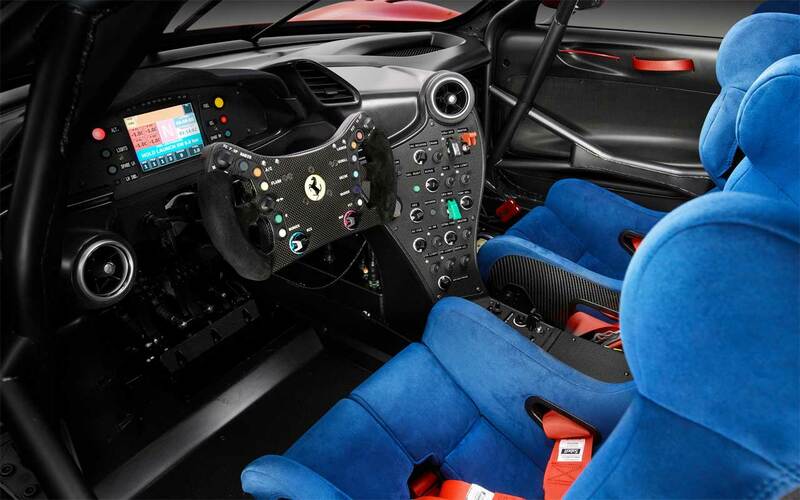 It started life as a 488 GT3 racing car before being completely redone. 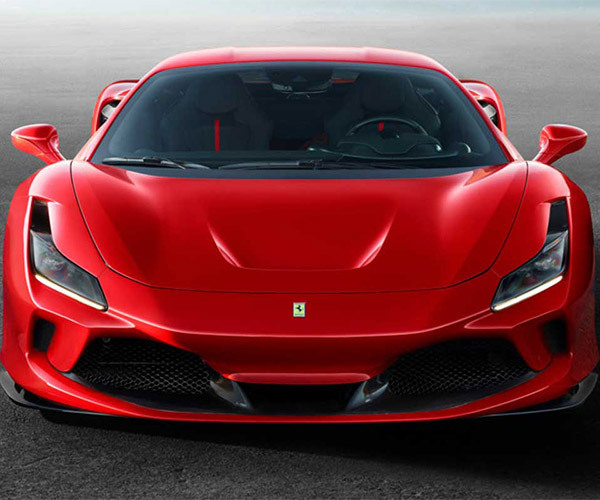 It has fantastic curves , massive aero, and does away with unnecessary components like headlights. The engineering and optimization process for the car took years with work starting in 2015. 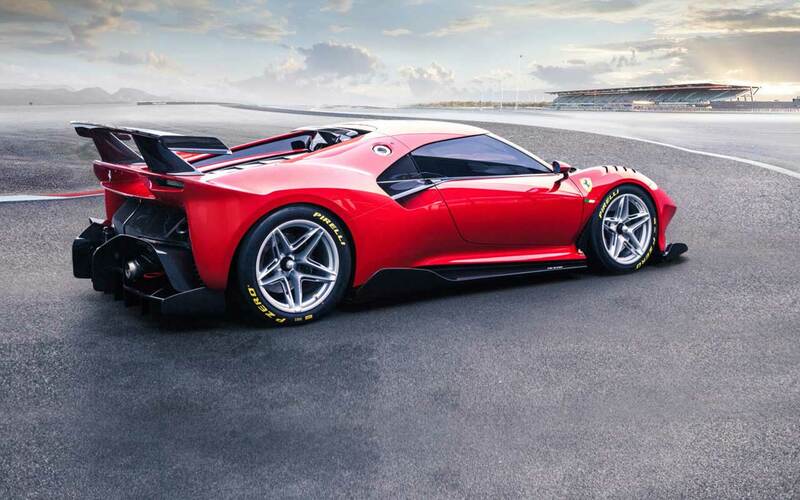 The result is a car meant to go fast on the track that looks fantastic when doing so. 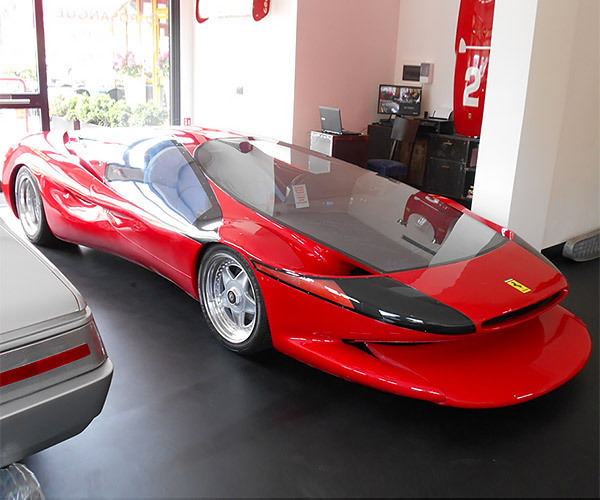 The lucky buyer was able to give input into the entire build and even got to name the red hue slathered on the carbon fiber body: Rosso Vero. 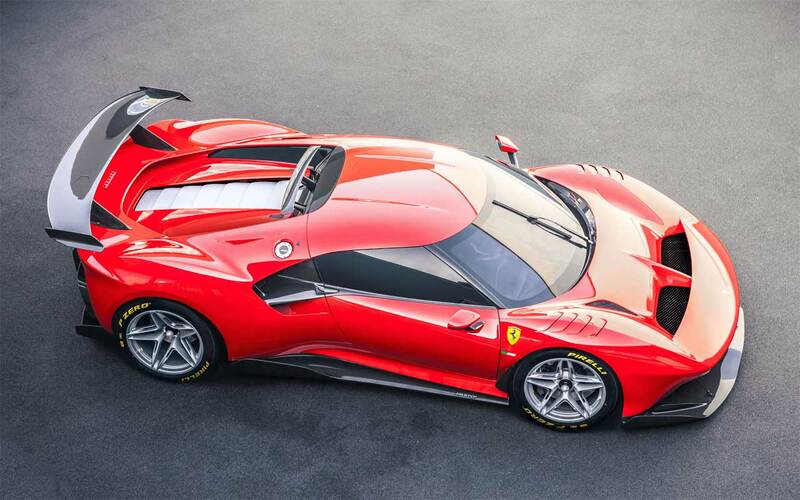 Ferrari is mum on how much the car cost its buyer, but the P80/C was undoubtedly expensive.